Searching for something to hold your cellphone during your workout that actually FITS? Apparently, a ton of people are. And not just a case that fits your body; we’re talking one that fits your entire lifestyle. or cutting off the blood flow at your waist in hopes of getting your fanny belt to keep still. And somehow, you still can’t seem to find a case that really fits. If you’re tired of purchasing armbands that are “one size fits all,” only to look and feel awkward once you’ve put it on, you aren’t alone. That’s the only possible explanation, right? Which is why we’ve created the perfect iPhone fitness solution; exclusively for you and everyone else who’ve fell victim to some form of fitness-band abuse. 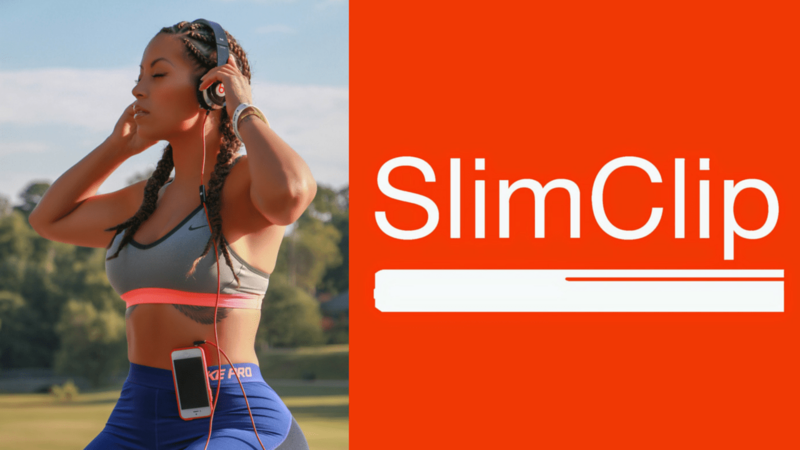 With SlimClip case, one size really does fit all. The conveniently thin clip is the ultimate chameleon. Why waste time “fitting in” when you should be working out?